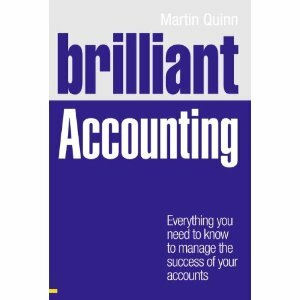 And, if we continue to read their chapter on costs (or indeed a similar chapter in any other management accounting text) we’ll find that costs can be classified in many ways – fixed, variable, mixed, product, period, relevant are just some classifications commonly used. I recently watched two documentaries on BBC television which portrayed the different meanings and uses of the word cost. I’ll summarise them below. 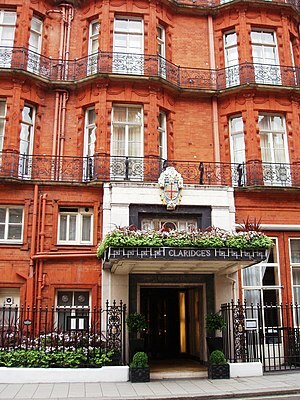 The first example is from a documentary called Inside Claridge’s – Claridge’s is a up-market hotel in London. In the episode I watched, the hotel was being decorated for Christmas. The decorations inside and out were quite fabulous, and the Christmas tree was commissioned from a custom designer. The programme narrator asked the hotel manager how much the decorating cost. His reply: “How much does magic cost”. A great answer I thought. To try to convert this to management accounting speak, I would translate the answer as “That’s not a relevant cost, the decision is made”. The second example was a documentary on BBC Four on living near an earthquake zone or fault lines. One seismologist spoke about a complex underground monitoring system, which could sense earthquake vibrations and give warnings (via sirens or signs) to residents in cities like Los Angeles and San Diego. The system would cost in excess of $100 million, and give enough time to do things like shut down nuclear reactors or close-up an open wound on a hospital operating table (the seismologist’s words, not mine). I was thinking $100 million, that’s a lot. The seismologist then quickly noted that the economic output of California is in the order of $200 billion per annum. This makes the cost look a lot smaller, given that large earthquakes probably are a once in a lifetime event.